Blue Footed Booby on Genovesa Island in the Galapagos archipelago. Runner up entry in our ‘Your Shot’ photo competition, captured on Genovesa Island in the Galapagos archipelago. “This photo was taken in January on Genovesa Island in the Galapagos archipelago. The island is inhabited by stunning animals, including this one – the Blue Footed Booby. 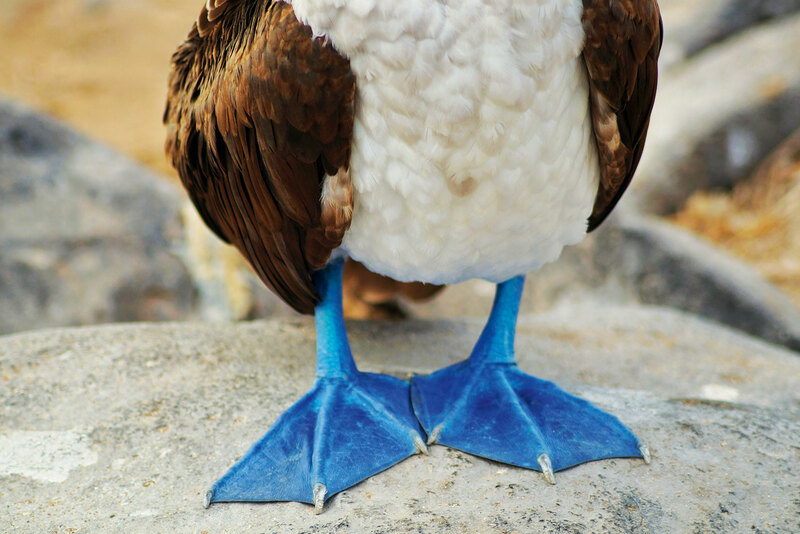 Their bright blue feet are their most prized possession. Each runner-up for this issue receives a $100 gift voucher from Australia’s first and finest photobook maker, Momento. Relive your travel adventures every day in a premium coffee table book that you design yourself using Momento’s free software. Then they print and handcraft it for you with tender loving care. Think you’ve got a winning photo? Send your best international travel image to photo@internationaltravellermag.com to win a great prize. All images sent must be high-res (300dpi at a minimum of 10cm wide). Please also include details on where and when the photo was taken, why you were there and how you took the shot.